What does the horoscope 2016 have in store for you? Find out in seconds with our online yearly predictions for the coming year. The 2016 horoscope forecasts for Aries, Taurus, Gemini, Cancer, Leo, Virgo, Libra, Scorpio, Sagittarius, Capricorn, Aquarius and Pisces zodiac signs are right at your fingertips! Get started right away and be a leader in your game! The Aries 2016 horoscope predicts that this will be a year of windfalls with its share of obstacles for the Arians. It will be filled with fun but at the same time can be stressful if you are not careful. Innovation will be the key to success in your career and business. 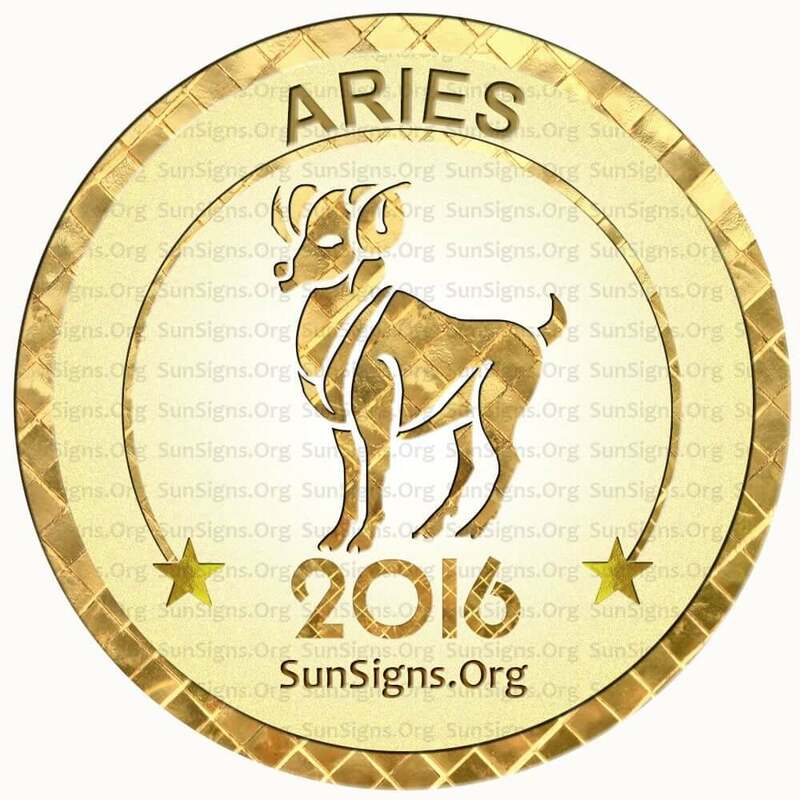 Click Here To Read Full 2016 Aries Horoscope. The Taurus 2016 astrology predictions foretell that you will succeed this year if you are a challenger. Career and business will be wonderful if you are diplomatic in your dealings. Taurus zodiac sign interested in relationships can give online dating sites a try. 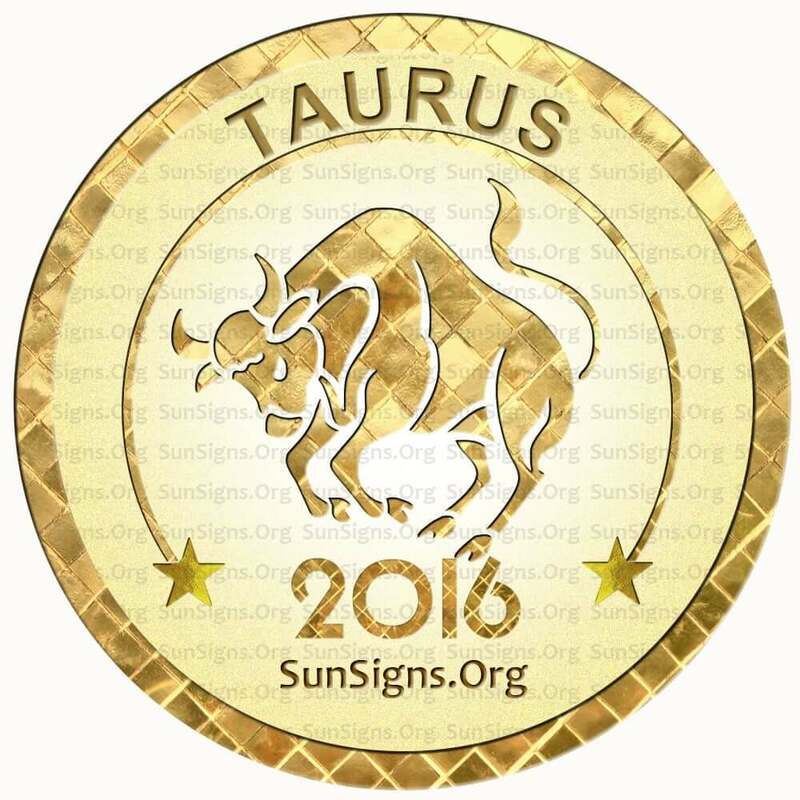 Click Here To Read Full 2016 Taurus Horoscope. 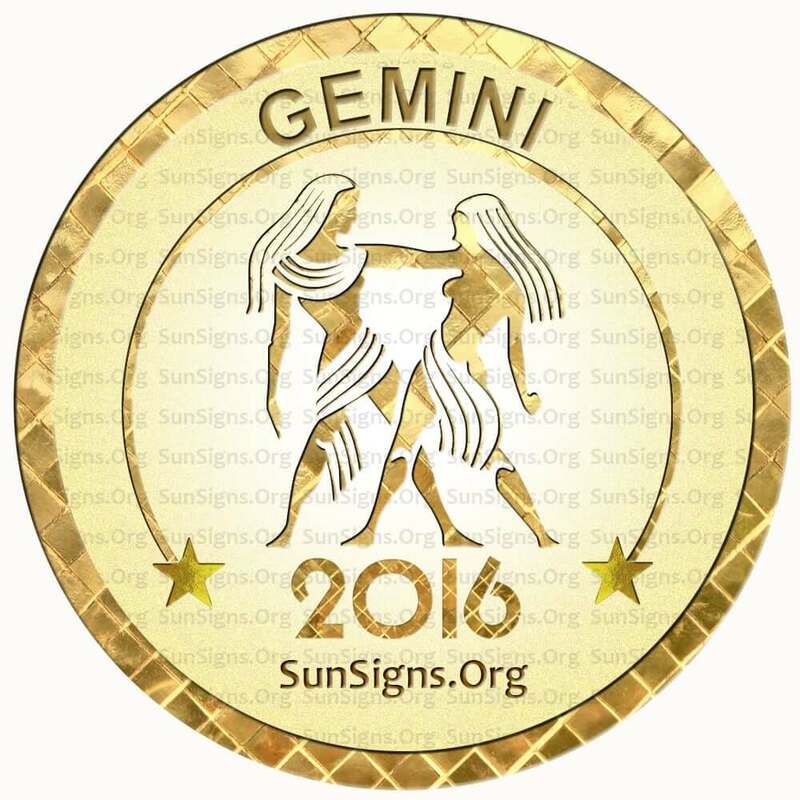 2016 for the Gemini is a year for completing tasks from the previous years. As the past life analysis for the Twins predicts, your Karma is catching up with you. Finances will need to be planned. The later part of the year is a good time to get pregnant. 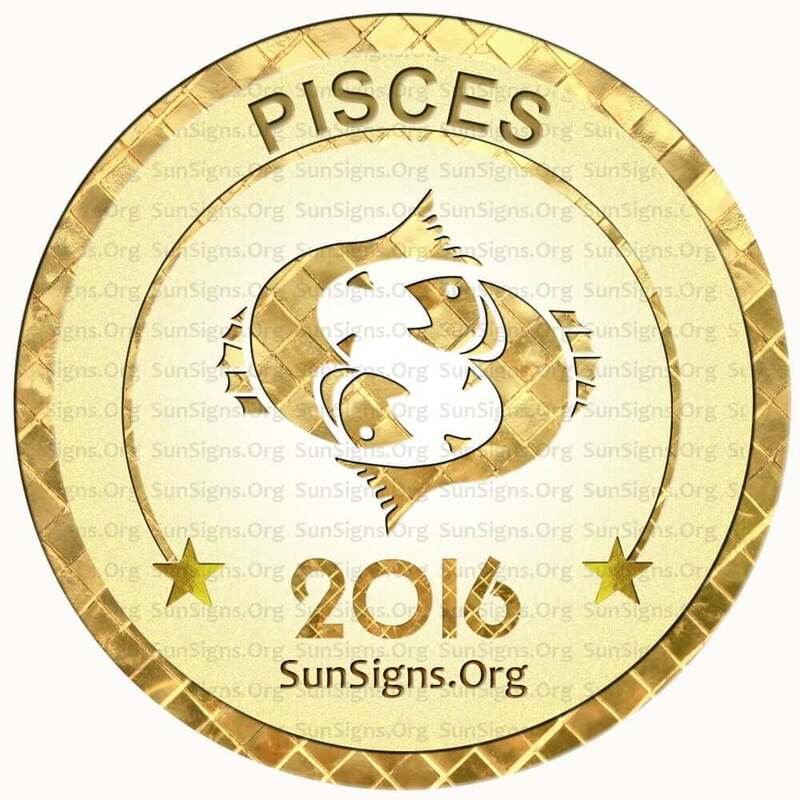 Click Here To Read Full 2016 Gemini Horoscope. The 2016 Cancer astrology forecasts show that this is a year of optimism and confidence for the Crabs. Your earnings will be good during the beginning of the year 2016. Be sure to take care of your health with proper diet and exercises. Here are a few tips for a healthy lunch. 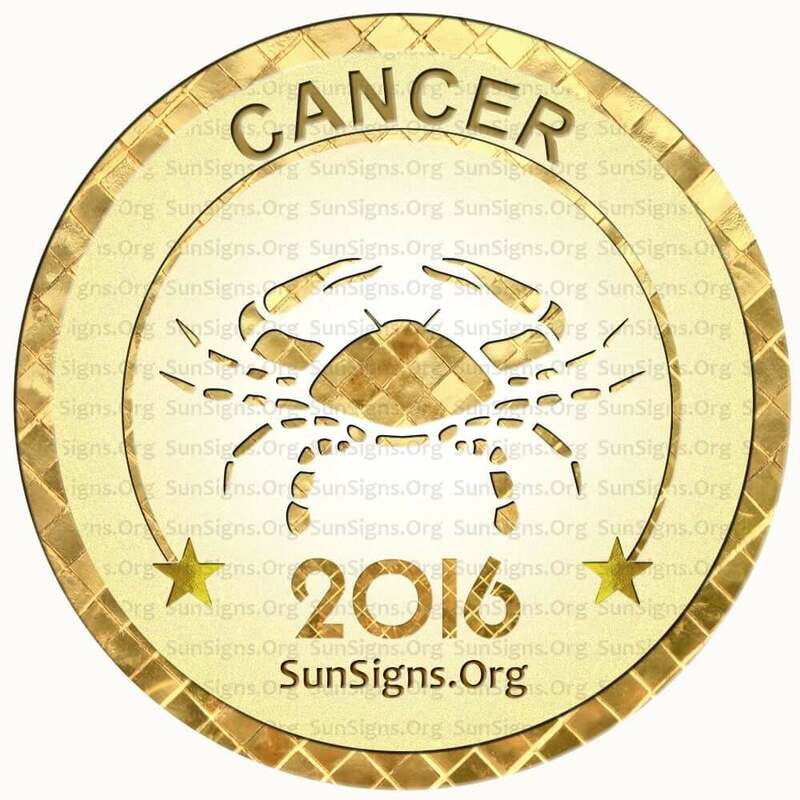 Click Here To Read Full 2016 Cancer Horoscope. The Leo 2016 zodiac predictions forecast that this is a year when planet Jupiter will bless you with abundance and prosperity. You will have a tendency to overspend during the year. So go easy on your shopping sprees. Do not spoil your love life with meaningless one night stands. 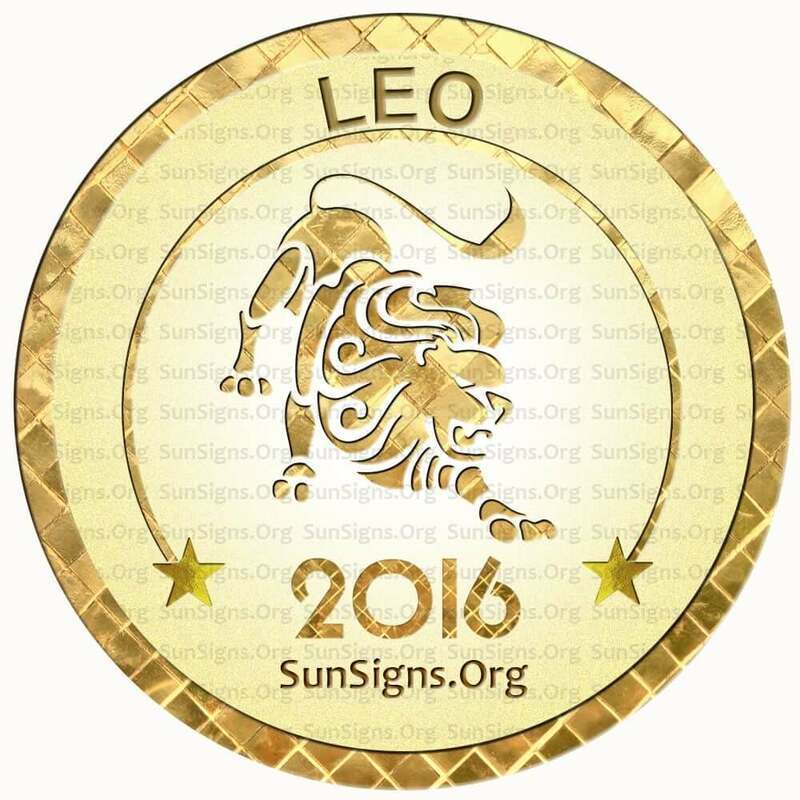 Click Here To Read Full 2016 Leo Horoscope. The Virgins will have a creative and favorable 2016. Businessmen will start new ventures in 2016 which will become profitable. You might be interested in learning about metaphysical sciences. Learning to read the tarot is a good place to start. And if your wife is pregnant, be sure to take extra good care of her. 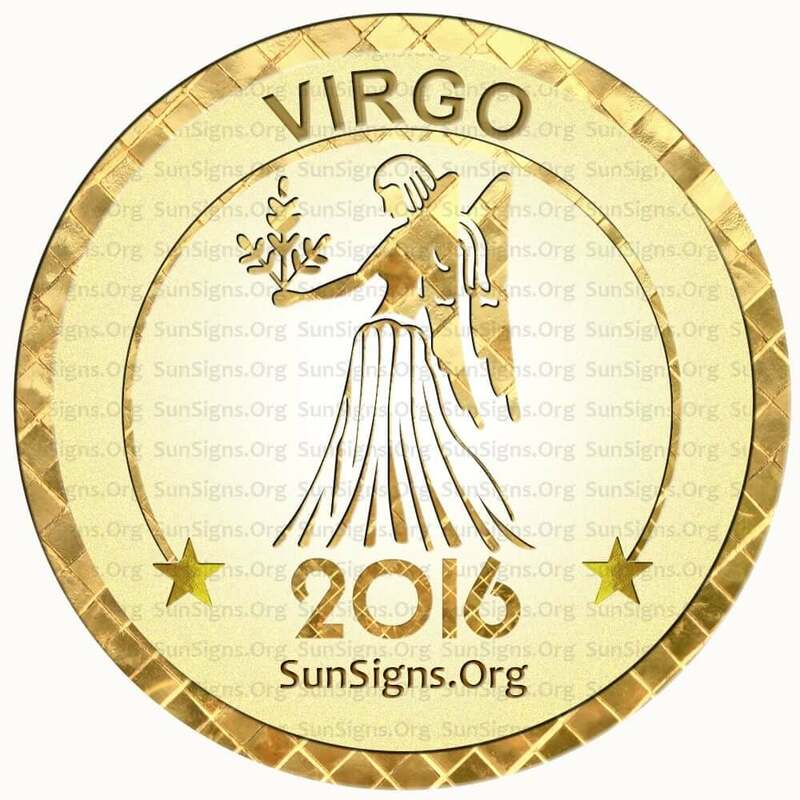 Click Here To Read Full 2016 Virgo Horoscope. Family will play a dominant role in the development of the Libra star sign this year. Sexual passion and magnetism will play an important part in success of love relationships. Stress can be relieved with music therapy or Rudraksh therapy. 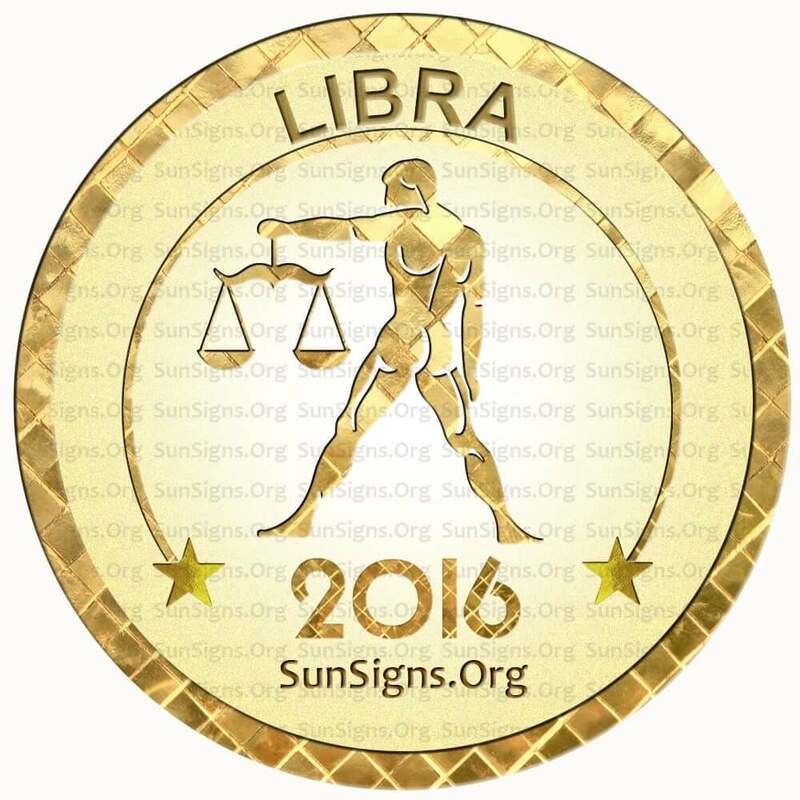 Click Here To Read Full 2016 Libra Horoscope. 2016 will be a year of intuitive abilities for the Scorpio. Love will be passionate during the year. Business trips are predicted for the Scorpions in 2016. This is a good time to make use of opportunities open to you to move ahead in life. 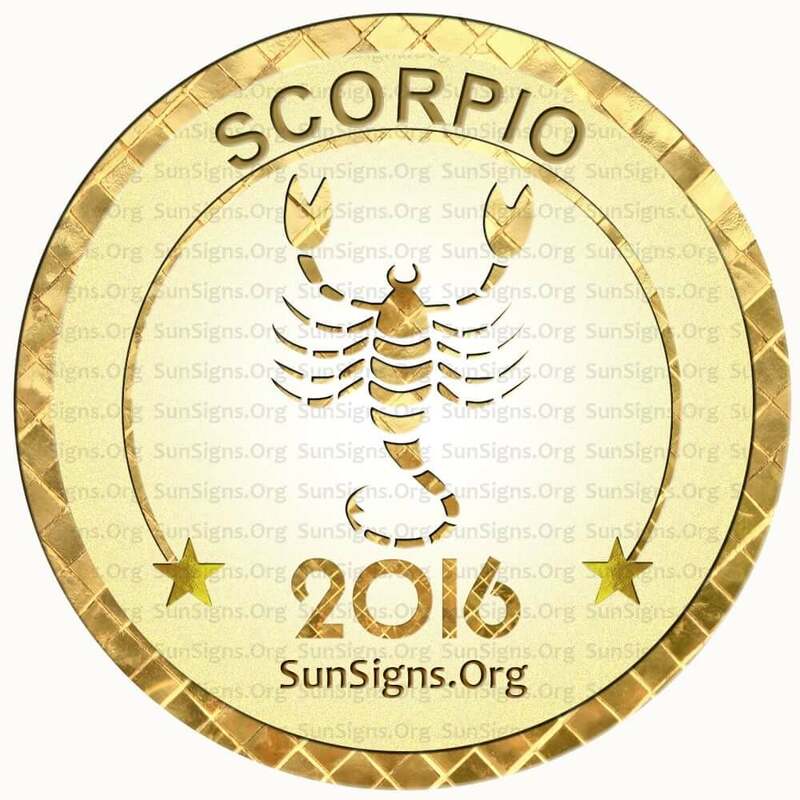 Click Here To Read Full 2016 Scorpio Horoscope. 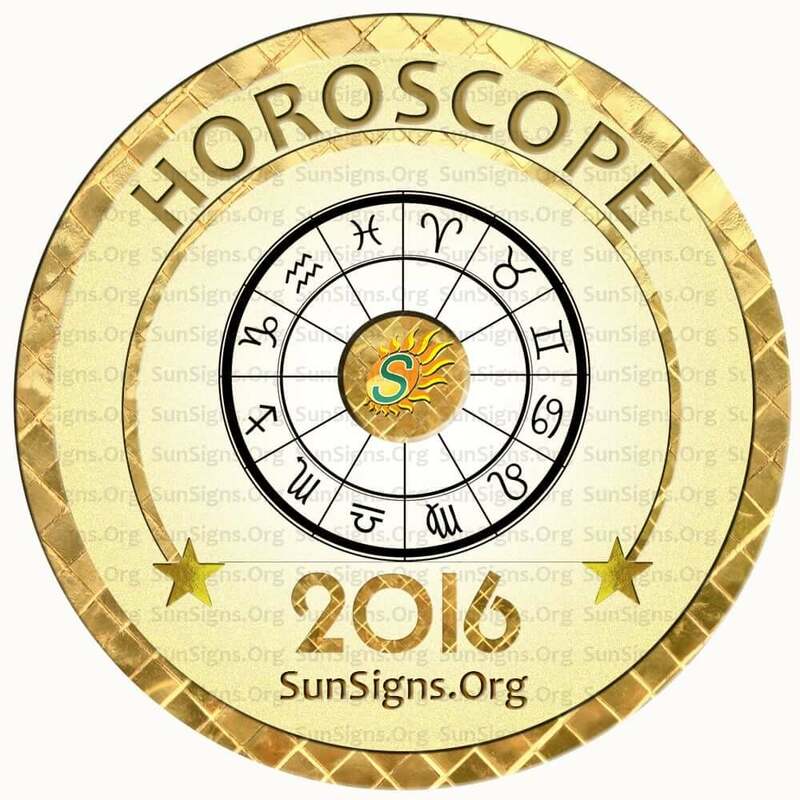 The 2016 astrology predictions forecast that career will dominate over other aspects of a Sagittarian’s life. Do not invest money in risky speculation and stock trading. You might be unsure about your current relationship and in two minds. 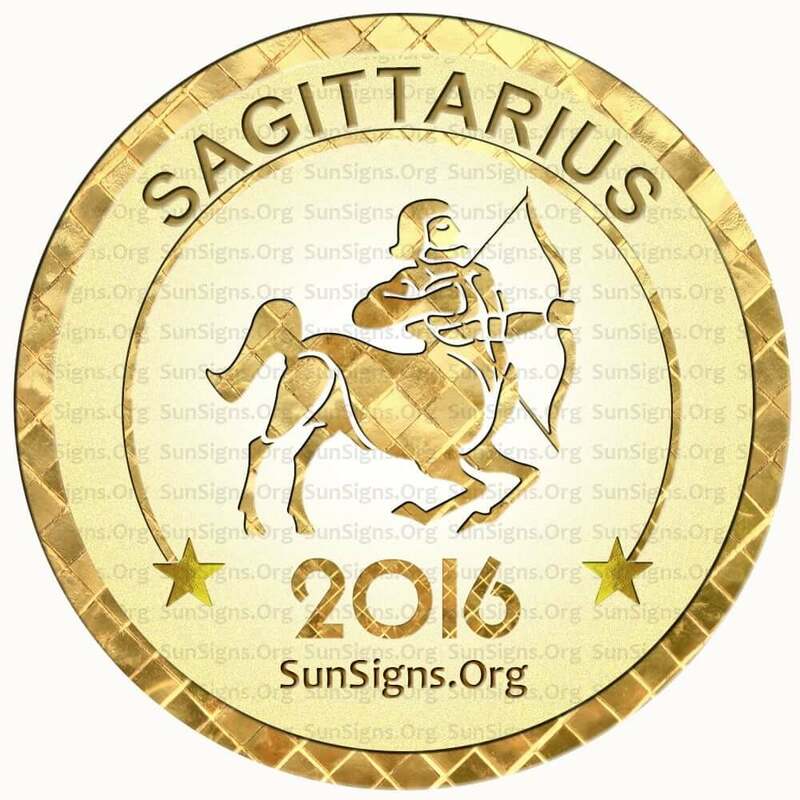 Click Here To Read Full 2016 Sagittarius Horoscope. The Capricorn 2016 horoscope foretells that you need to concentrate on emotional stability in all your relationships. You might feel exhausted and tired with fatigue. Improve your diet and physical activity. And don’t let minor issues make your life miserable. 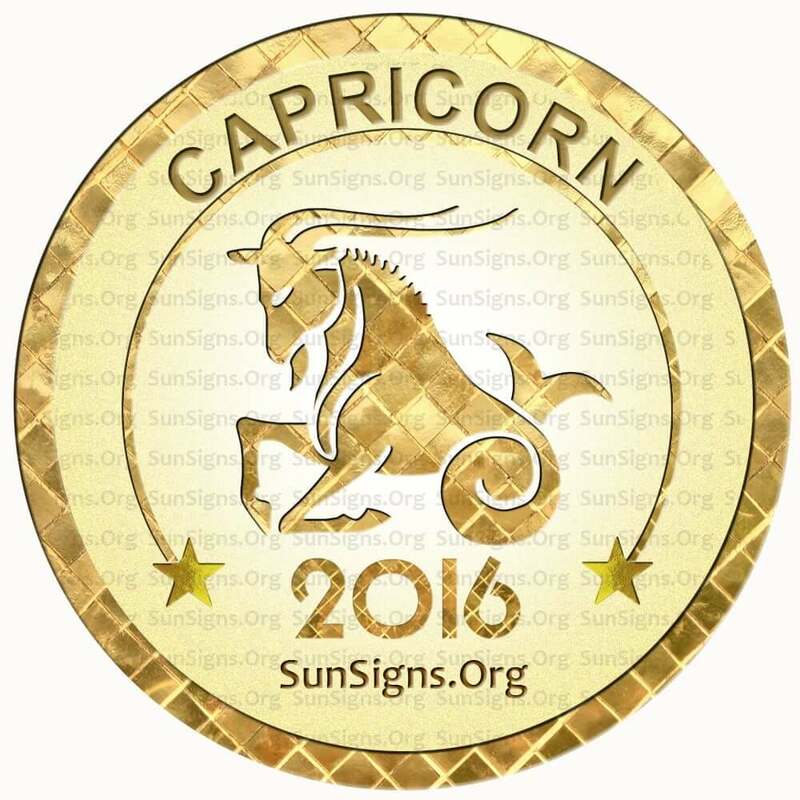 Click Here To Read Full 2016 Capricorn Horoscope. Aquarius Horoscope 2016 forecasts that this is an excellent time to build new contacts through social media. You might be unsure about your relationships. Here are 10 tips to help you choose your right partner. Practicing yoga and curing anxiety needs to be done on a priority. 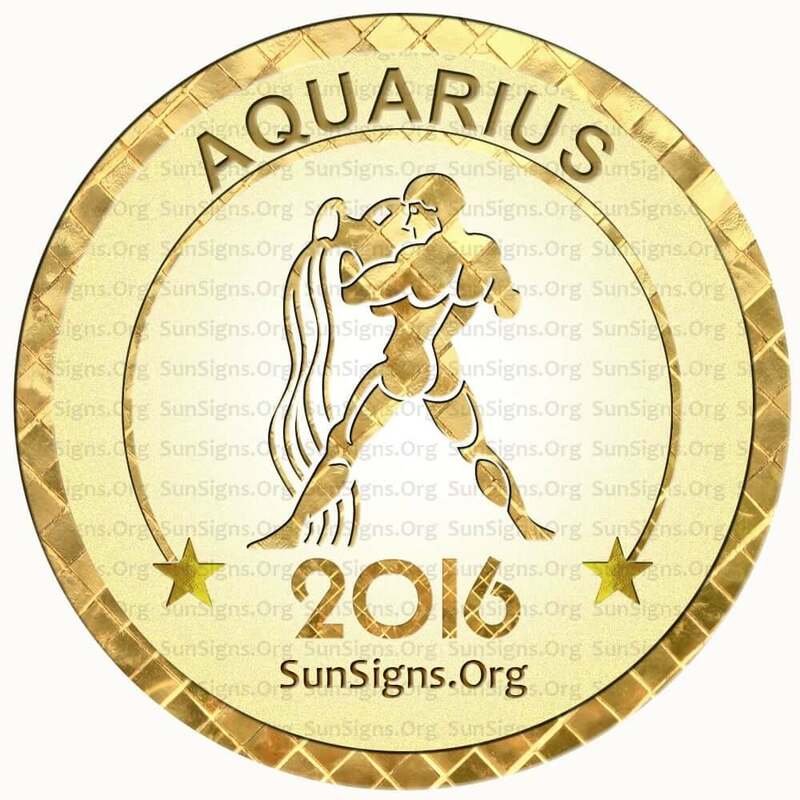 Click Here To Read Full 2016 Aquarius Horoscope.